Director Patty Jenkins keeps making history. On Friday, Wonder Woman officially became the highest grossing live-action movie directed by a woman, Patty Jenkins. The film has grossed an estimated $621.3 million in global box office returns in just 22 days. Mamma Mia!, directed by Phillida Lloyd, previously held the record. In 2008, it earned $609.8 million globally. Other top-grossing live-action films from female directors include 2015's Fifty Shades of Grey from Sam Taylor-Johnson ($571 million), 2009's Alvin and the Chipmunks: The Squeakquel from Betty Thomas ($443.1 million), 2008's Twilight from Catherine Hardwicke ($393.6 million), and 2000's What Women Want from Nancy Meyers ($374.1 million). Wonder Woman is also on track to earn the best domestic grosses of Warner Bros.' recent slate of interconnected films based on DC Comics — even though it had the lowest opening weekend. Only two other features helmed by female directors have earned more worldwide than Wonder Woman, and both are animated. 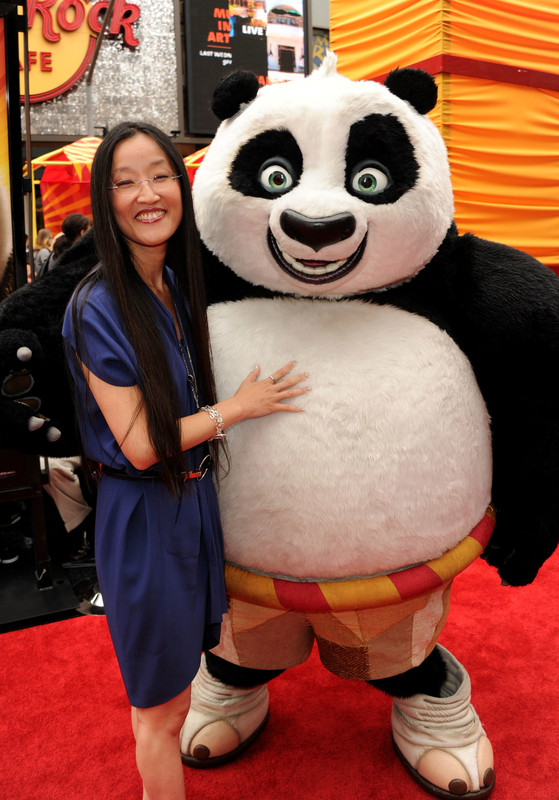 The 2011 DreamWorks Animation movie Kung Fu Panda 2, directed by Jennifer Yuh Nelson (pictured, left), earned $665.7 million worldwide. 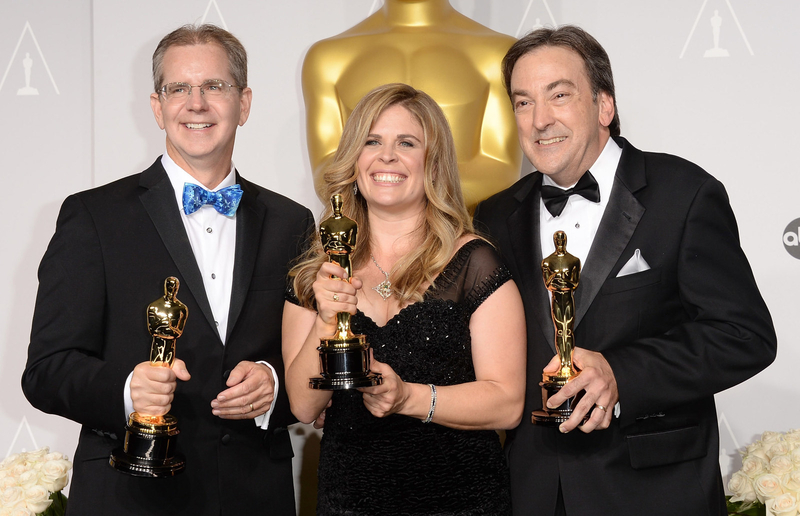 And Disney's 2013 juggernaut Frozen, co-directed by Chris Buck and Jennifer Lee (pictured, right, with producer Peter Del Vecho), earned $1.28 billion globally. Jenkins' achievement is a watershed for female filmmakers: It's proof that men aren't the only ones who can make an expensive, visual effects–laden action film into a global blockbuster. The question before Hollywood now is whether Jenkins' success will pay dividends for other female directors. As for Jenkins' future, BuzzFeed News has confirmed she's working with DC Films executive Geoff Johns on a script for the Wonder Woman sequel, with the intent to direct as well. But nothing is official. Yet. This story has been updated with box office estimates for Wonder Woman through Friday, June 23.